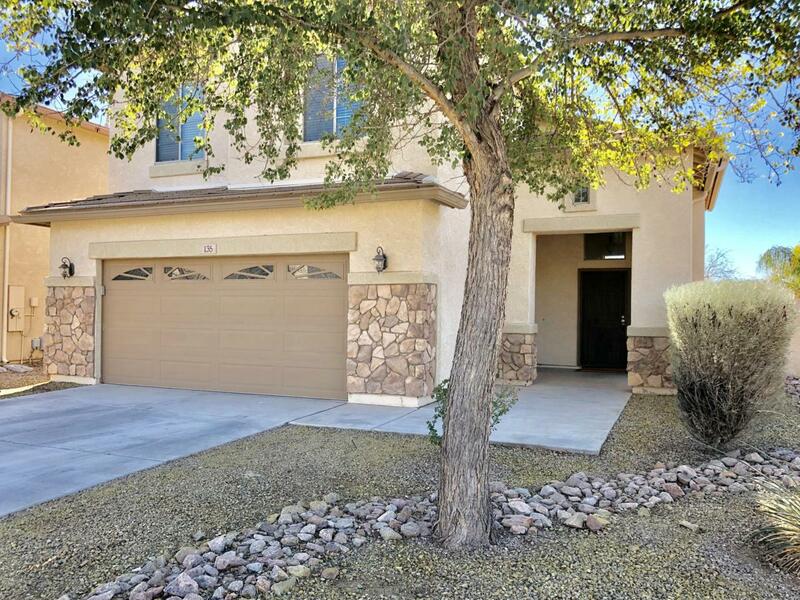 Fantastic deal on this 4 bedroom, 2.5 bathroom home with a loft in Villago. 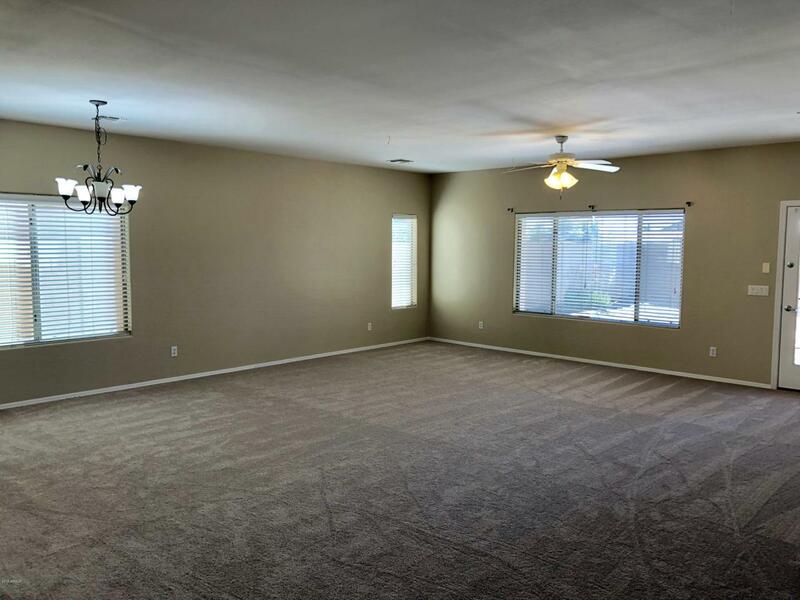 New paint and new carpet throughout. 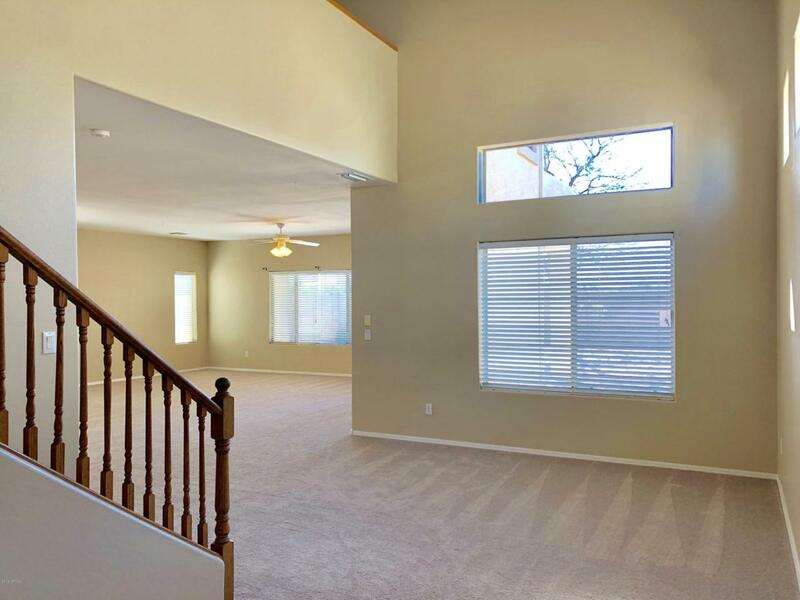 High ceilings, beautiful wooden banister to leading to a loft with a desk area. 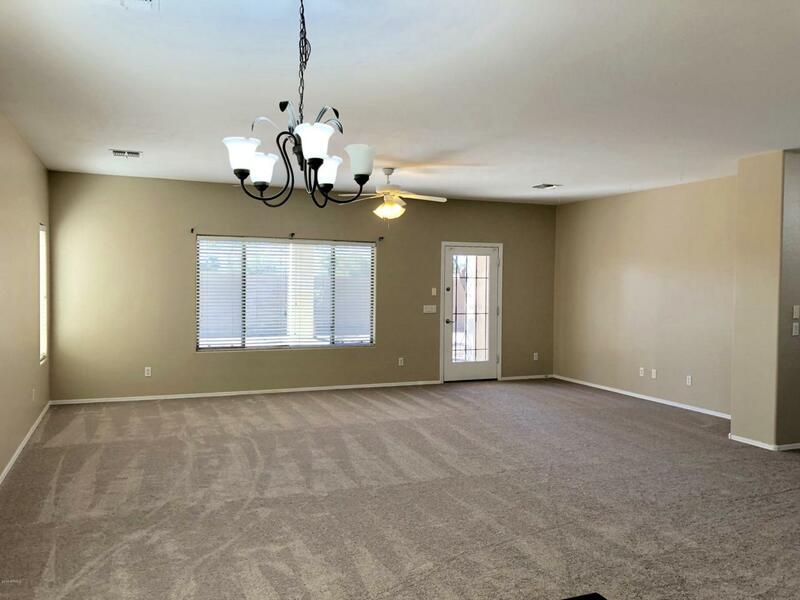 Large family room with plenty of space to entertain. The master bathroom has separate garden tub and shower and separate double sinks. The hall bathroom has a door separating the double sinks from the tub/toilet room. There are security doors on the front and back doors.